This is what Taylor said as she was getting ready to be airlifted for surgery. 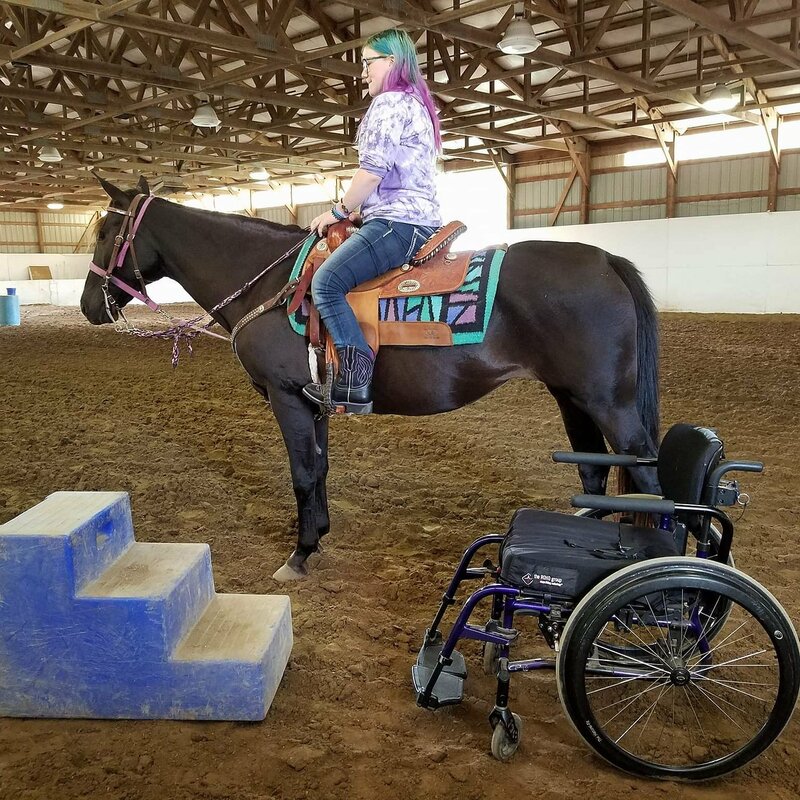 On June 8, 2016 Taylor was bucked off a horse and suffered a spinal cord injury. Her doctors told her she would never walk again but we aren’t listening to them. Family and friends of Taylor D’Agostino are raising money for the nonprofit Help Hope Live to fund uninsured medical expenses associated with Catastrophic Injury. Taylor has chosen to fundraise for Help Hope Live in part because Help Hope Live assures fiscal accountability of funds raised and tax deductibility to the full extent allowed by law for contributors. Contributors can be sure donations will be used to pay or reimburse medical and related expenses. To make a tax-deductible donation to this fundraising campaign, click on the Give button. And her 2 weeks is done. She did absolutely incredible, her physical therapist was so surprised at how well she did at using the crutches she said if we continue with physical therapy at home she will be ready to train with the re walk when we can go back. We are on a waitlist for 3 to 6 months. Keep up the good work Taylor! Been watching Taylor's journey. Amazing and inspiring in every way! What a beautiful young lady! God Bless you all. I can't wait to see you stand again, so that you can walk again. You inspire me every single day. Merry Christmas, May God Bless You and always be by your side.